Success stories from other industries, from whom we can learn the lean? Patient Journey: from ER to safe discharge, Our ultimate goal! Infection Prevention and public health Practices, A lifesaving requirement! 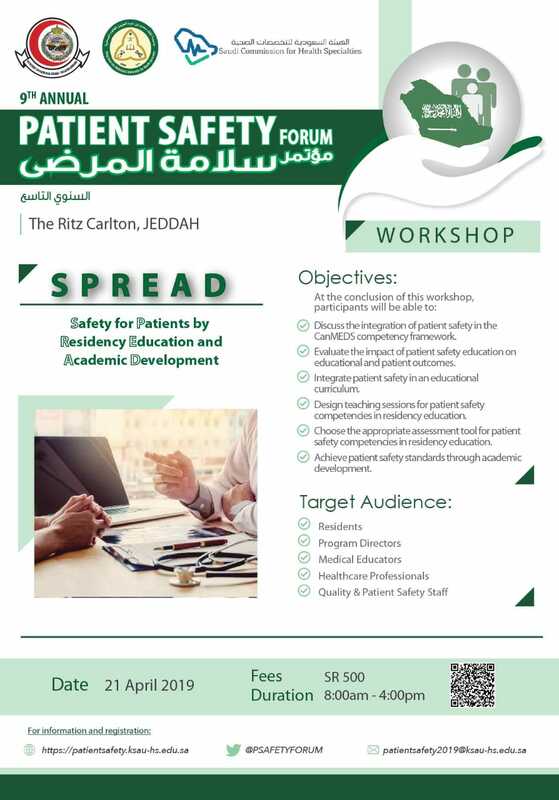 The 2019 Patient Safety Forum is taking the learning process to improving quality and safety of healthcare to a new level. 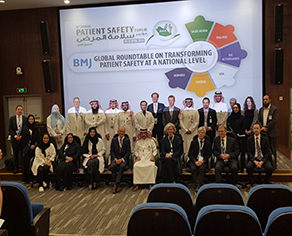 In its 9th anniversary, the forum has been completely redesigned to form a new milestone in the nation's transformational journey towards achieving the highest levels of safety in patient care. 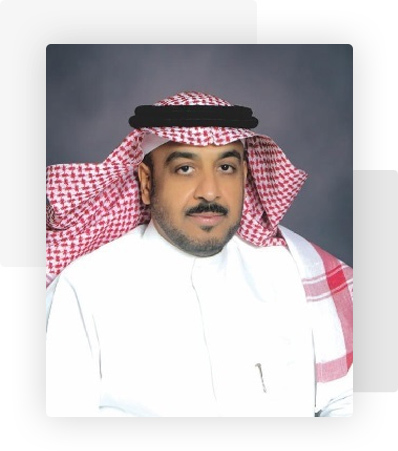 By engaging international and national organizations and experts, the forum aims to pave the road towards patient safety transformation in the region, in addition to providing cutting edge updates and practical skills in key topics including access, timeliness of care, efficiency, Infection prevention, medication safety, patient experience and improving patient safety through medical education. 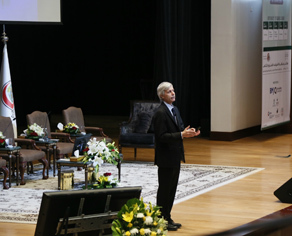 The 2019 forum's learning experience focuses on interactive discussions, specialized practical workshops with tremendous parallel sessions to address a wide range of key topics. 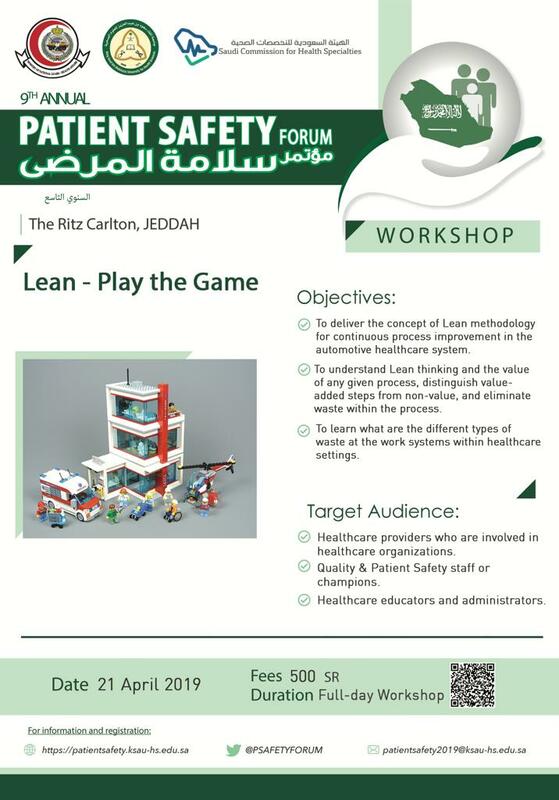 The forum is an opportune time for healthcare leaders, healthcare organizations, management and all health care professionals from all disciplines and backgrounds to inspire, learn and go forth on the continued journey of safe patient care. 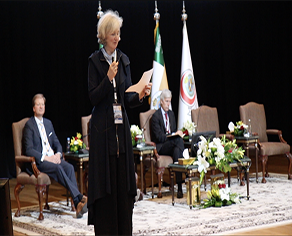 May I extend sincere appreciation to all involved and thanks to the expert guests, researchers and committees for their invaluable and crucial contributions in the organization of this Forum. In recent years, Healthcare industry has been undergoing major transformation and concepts revolving around quality, safety and value-based care are becoming the core of discussion in most scientific platforms. 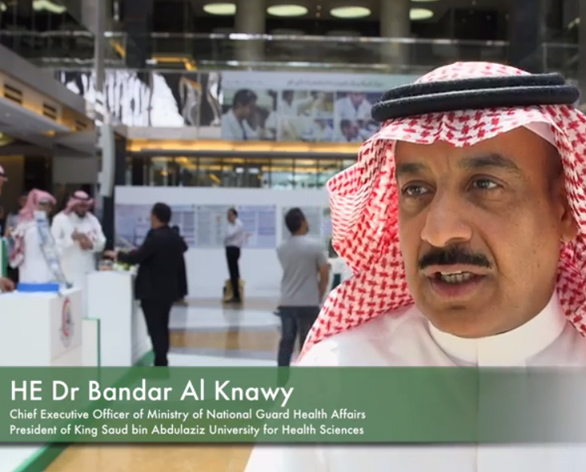 At a regional level, MNGHA and KSAU-HS started preaching for healthcare quality & safety and patient empowerment via the swiftly growing Patient Safety Forum that soon became the most regionally prominent platform and internationally recognized scientific forum addressing quality and patient safety. 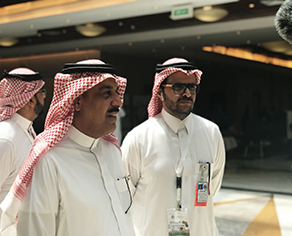 A robust program comprising significant keynotes, plenary sessions and well-structured workshops have been quite appealing to attract local, regional and international experts and healthcare providers. Looking at the data of the 8th forum, number of attendees and abstracts presented have grown 5 folds, where we had 2500 registering attendees and more than 200 abstracts. 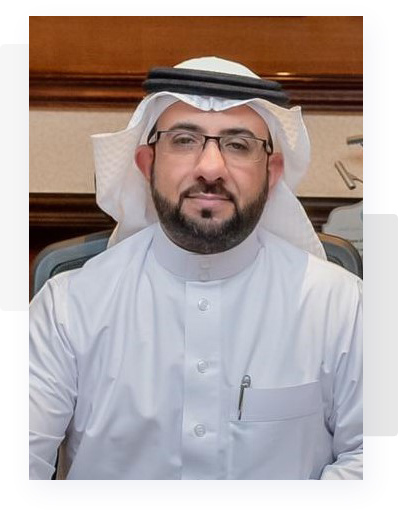 This year where the 9th Patient Safety Forum is being hosted in Jeddah, I would like to extend my gratitude to the leadership of MNGHA & KSAUHS for the tireless support for this important forum to successfully continue serving its purpose. My warm and heartfelt welcome to all speakers, participants and attendees. Anyone interested in improving the quality & safety of healthcare. Biomedical and health research experts, clinicians, faculty and students. Pharmaceutical and biotechnology industry experts.